Surprise, surprise. It’s a post with an infographic! Anyway, this one I think is quite helpful as I know a lot of you like to drink wine. (Yeah Wine and Cheese Party!) This nifty little infographic by Snooth shows us what goes into the cost of wine. 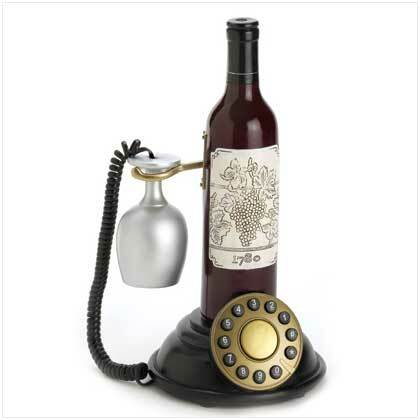 Next time you are at a Wine Party (preferrably a HGC one!) you can wow your fellow inebriated guests armed with the knowledge of how to pair wine and cheese and knowing the costs that go into making wine. Tell them that the cork on wine is close to 6 times more expensive than the capsule. How about that Australian Grapes are close to 10 times cheaper than Chardonnay. And that Merlot is more than 2.5 times more expensive than a Malbec. However, if you were to tell me that I would a) tell you I know that already and b) I’m enjoying both too much too care . . . well I might sip the Merlot a little slower. Anyway, expect to see a beer infographic after the Oktoberfest: Beer and Wurst Party. Until then save a glass for me! Wine and Cheese on your Phone! How cool would it be if you could actually drink from it too? Well, this past weekend’s Wine and Cheese Party was a huge success. However, what if you want to replicate it? Or what if you need a quick idea for a pairing? Or what if you want to remember what you drank that induced that nice, warm, tingling feeling? In terms of cheeses, Slashfood has rated several apps, which you can check out here. 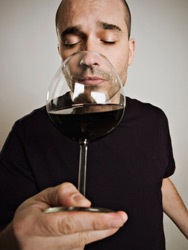 For wines, MacWorld has reviewed the options for winos. I personally use Drync because when I downloaded it was free. It also allows me to keep track of what I have drank and make notes . . . if I ever get to that stage because I’m too busy enjoying my wine. They need an app that just automatically can tell if I’m enjoying my wine or not and does all the work for me . . . or a gourmet robot would be just as cool. Anyway, if you like food apps for your Iphone also check out this old post. For those of you without an Iphone I have no idea what to tell you . . . get an Iphone? Borrow an Iphone? Hey HGC members we have had our first link exchange. Please check out the Cheesemonger’s Weblog. 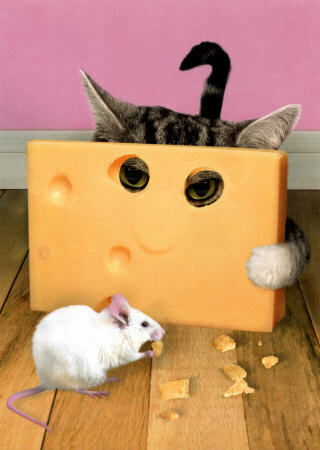 A great blog about all things cheesey. For those of you still looking for cheese’s tomorrow may be a last-minute idea will pop up while perusing the blog. In addition, our fellow sommelier-member has written up a great suggestion. If you don’t use it for tomorrow feel free to use it in the future. It will be located in the Features part of the website. See you all soon. Don't let anyone catch you making that pose if you want to be down to earth. I stumbled across this website when I was looking for suggestions on how to pair wine and cheese together. Now, this is a) on the internet and b) it is called “2BASnob” . . . I’m not sure how trustworthy its “snobbery” can be when it is doling out info on the net and is using “1337” speak (if you don’t know what “1337” means that is a good thing). Anyway, just use this as a guide, but if you are going to one of the nice wine and cheese shops we have around the island many of the owners and workers are really helpful and friendly. Lastly, bug our sommelier-member if he isn’t too busy. I always find him very informative and smart when it comes to getting tipsy.